Lunch at Blantyre is one of the Berkshires 'best kept secrets'. When you have guests and want to show them what the old world was like, an obvious place to visit is Blantyre. 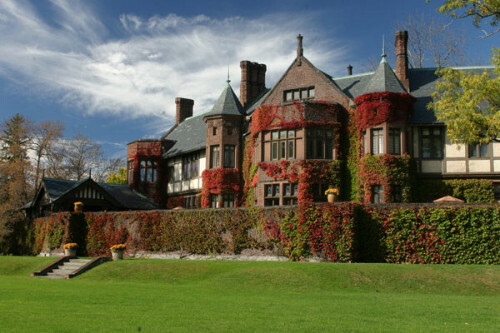 The estate dates back to the 1890s, a time when the Berkshires were known for garden parties at classic mansions. During that era, until the '30s , the Berkshires had ninety-seven estates that were summer homes of the rich and famous. Today, Blantyre still exists. Its reputation is impeccable. Fine dining, elegant wines and guest rooms that rival all others in the area. Arnaud Cotar is the Chef at Blantyre and his wife, Christelle, is the wine director. They know that the fascination with Blantyre goes beyond talk. What they would love to do is to make the locals aware that they exist, not only for the out-of-towners, but, for the Berkshire county residents, as well. Chef Arnaud prepared an affordable lunch menu, an alternative to other local restaurants, while Christelle has stocked the wine cellar with bottles that retail at the $50 or below level. Blantyre's wine cellars house over 12,000 bottles of wine. Glasses of wine are sold, as well. As a local, we wanted to take advantage of what Blantyre has to offer, so, we decided to make a lunch reservation. 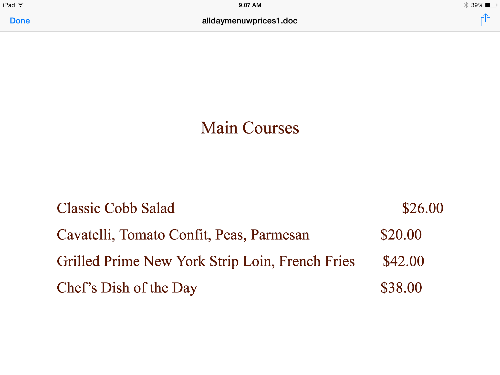 What my wife, Maria , and I had for lunch was: a mushroom, carmelized onion and goat cheese sandwich ($18); cavatelli, tomato confit, peas with parmesan main course ($20) and we split a classic cobb salad ($26). Add two glasses of wine to the meal ($20). Our total for our meal was $84 plus gratuity and tax of $21. The grand total for a memorable afternoon at Blantyre was $105 for two. That wasn't enough for us. We returned for sunset, which was picturesque and romantic. Our table was on the patio, facing the beautiful Berkshire landscape. We had two glasses of Port ($24) and a farmstead cheese plate ($20). 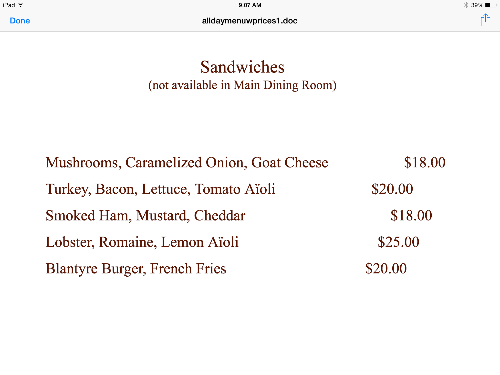 Add tax and gratuity ($11). Our total was $55. The above photos represent the summer lunch menu. 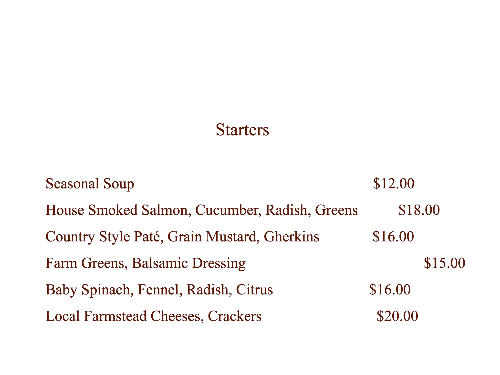 Obviously, as the seasons change, so, does the menu. 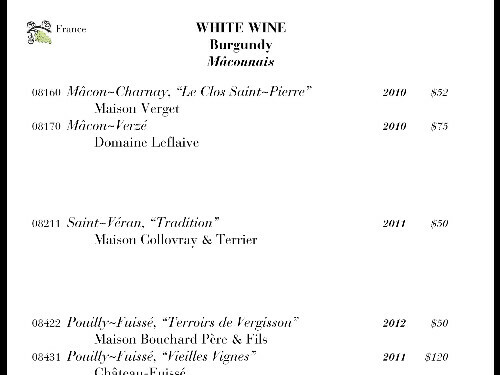 I have, also, included a page of wine selections from the wine list. Hopefully, this information will be useful. Blantyre is only a phone call away (844-881-0104). We always support local establishments. Ann Fitzpatrick is the proprietor. Her family owns and runs the Red Lion Inn (Stockbridge), Country Curtains (Lee & the world) and Porches (North Adams).